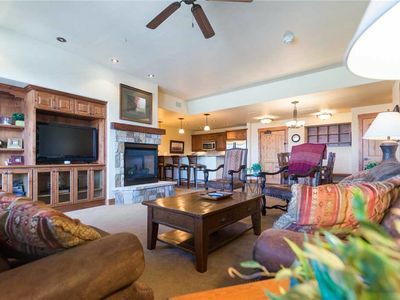 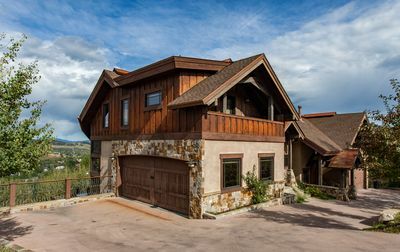 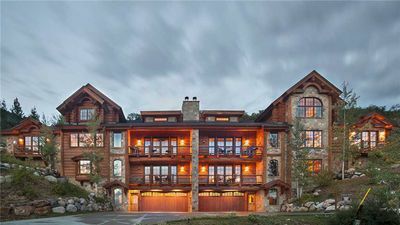 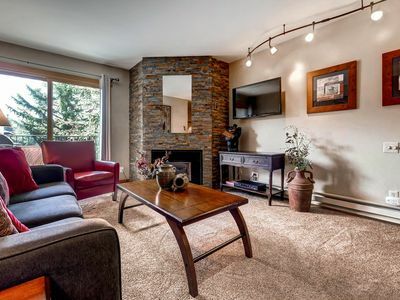 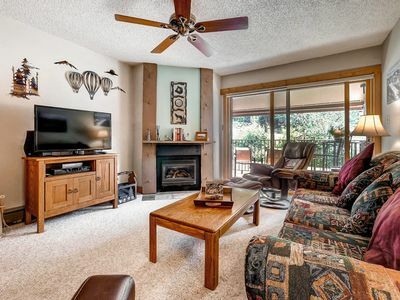 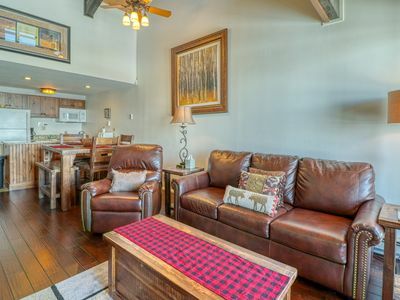 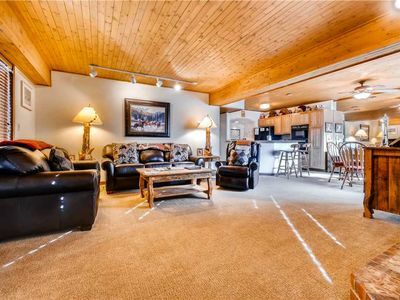 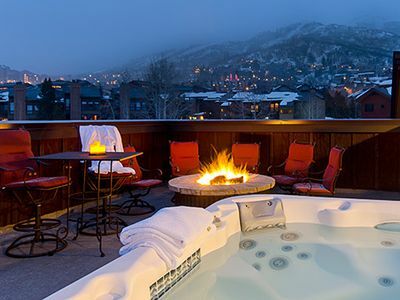 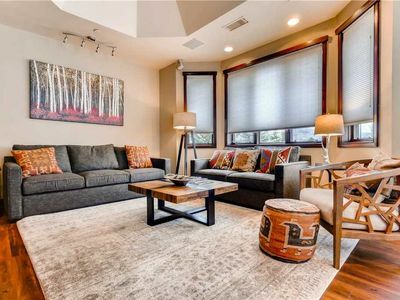 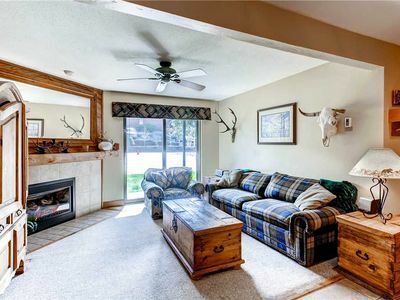 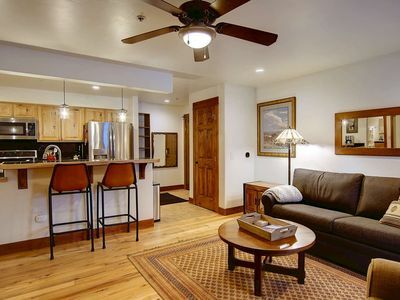 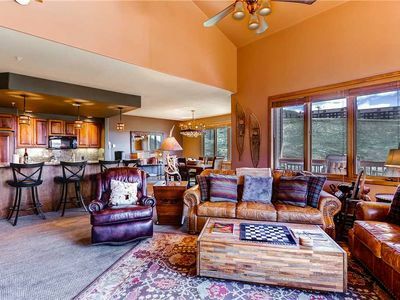 Spacious Ski-In Condo w/Onsite Hot Tubs, Prime Location & Ski Valet! 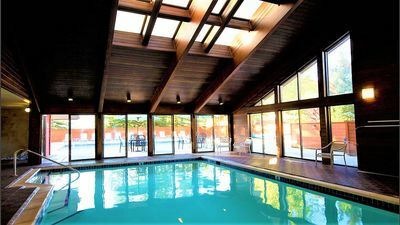 Gorgeous Emerald Lodge Condo Perfect for the Entire Family!!! 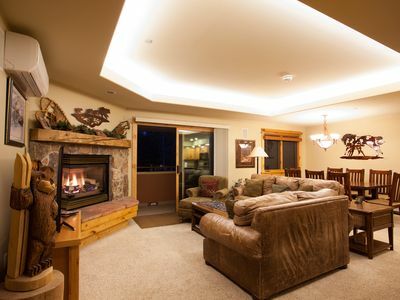 FALL AND WINTER SPECIALS! 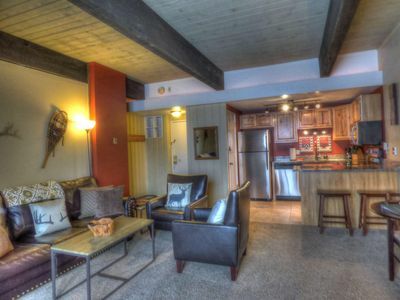 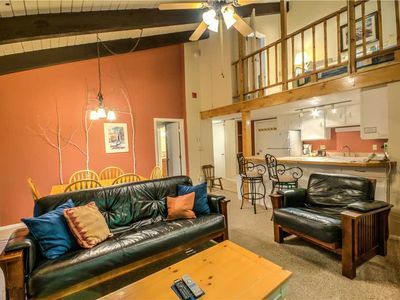 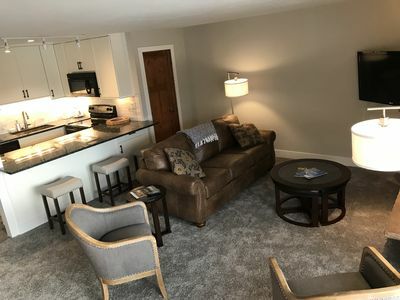 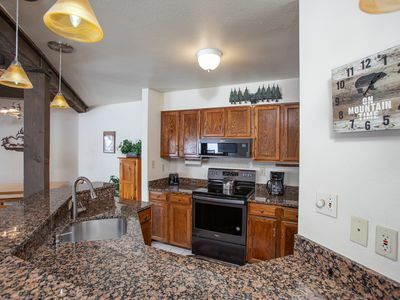 Beautiful Mountain Condo, Onsite Pool, Hot Tubs! 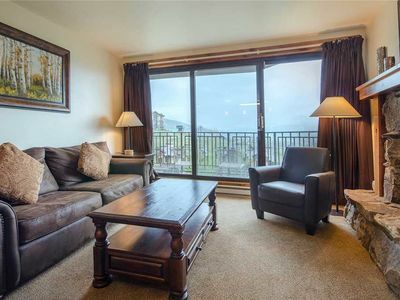 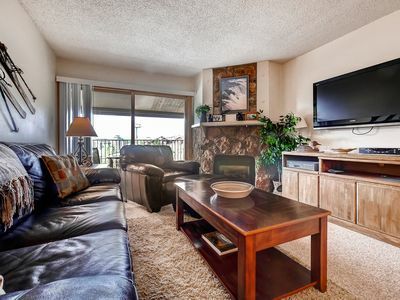 Slope Side Condo, Onsite Pool & Hot Tub, Gorgeous Mountain Views! 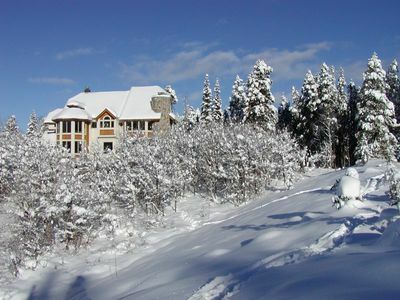 Ski-in/Ski-Out 8000 Sq Ft Luxury Home SPECIAL OFFERS!